What do pie and a squealing toddler have in common? One tired mama. Come along, won’t cha? Let me start by saying a few things. First, I love my daughter more than anything. Second, I try to eat as healthy as possible on a regular basis. Okay. Having said all of that, sometimes when your toddler is driving you up a wall you just need to find peace in a slice of pie. Or I do, at least. A little back story. 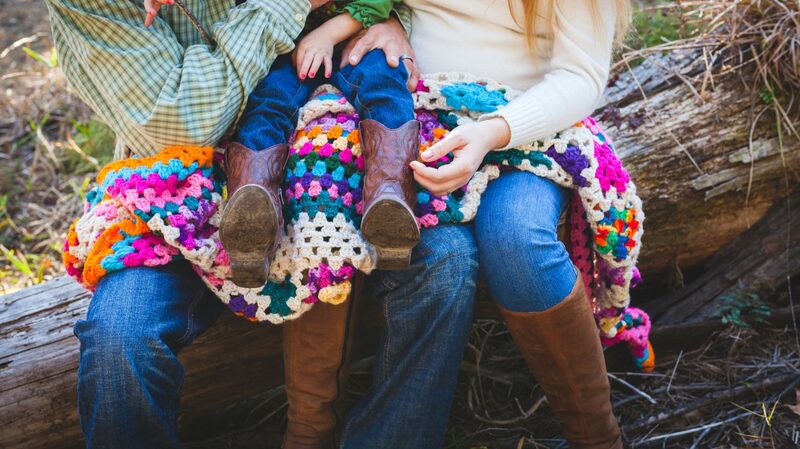 We recently relocated our little family several states away for my husband job. I had a full time career as a RN, but chose to stay home with our daughter once we moved. I feel very blessed to have that opportunity. It has been a unique transition though. Being a housewife does not come naturally to me. And I used to work 12 hour shifts, now I have 24 hour shifts. Ok ok, I’m being dramatic. Occasionally I get to go to the bathroom without my daughter barging in & sometimes she takes naps long enough for me to do this Tasmanian Devil style cleaning of my house. But I digress. My daughter, bless her little heart, is entering a pivotal time in her life where she has all these emotions but cannot yet tell me what they are. The only way she feels she can appropriately express herself is with this high pitched squeal or by slapping me in the eye. Luckily this typically happens at home. She doesn’t care how calm or AP I pretend to be. She knows my mind immediately goes “I wonder if we can try for an early bedtime tonight.” To which, she reads my thoughts and gives me a cute but sassy “no.” Oh that’s a word we have figured out! So we are living in a new area and some days the toddler struggle is so real that I couldn’t bear doing actual grocery shopping, like in an actual grocery store. Lucky for me, there is a cute little store down the road from me, that is my haven. My escape. My home away from home. This store & I have bonded on such a level that sometimes I make excuses just to go in there. Except today I had a real reason (um hello, they sell the only bread I will eat) and there it was. Like a beacon of hope through the storm of a few bad tantrum days. A little slice of sunshine waiting to chase my blues away. 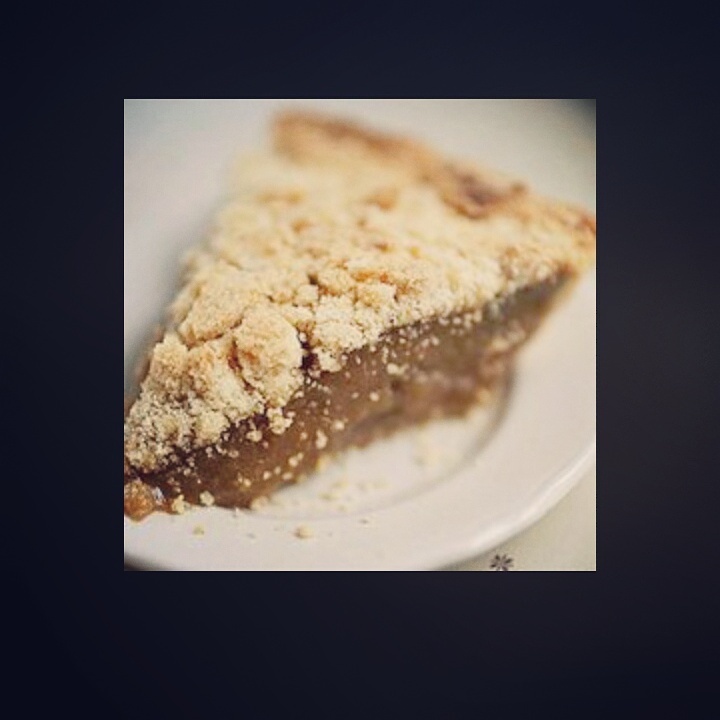 A single serving of Shoofly Pie. What is Shoofly Pie you say? Whaaaa? It’s deliciousness of an indescribable level. Truth be told, I’m a bit of a recovering sugar addict, so this probably wasn’t the smartest idea I’ve ever had. But where else on earth are you gonna find this sweet slice of Heaven in my neck of the woods? So yes I bought it (it was under $2, come on!) and yes it was everything I thought it would be. Amazing. Basically the moral of the story is to find the simple pleasures in life when things get a little rough. Find some thing that will put a smile on your face and to recharge your batteries, so to speak. Even if it goes against your diet. Ok again, maybe just me. Disclaimer: I will write about health & wellness here. I will extol the virtues of a healthy, organic, real food diet here. But I will also have real talk. I am human, and do have days where I break my own rules. Moderation is important in all aspects of life & so is doing what works best for you. Everything written here is my own thoughts, beliefs, and experiences. I make no intention of advising, treating, or diagnosing anyone. Thank you. I know I can’t! 😁 Thanks for commenting Euge Nia! Just from the picture you had me drooling. I completely agree with what you said about the need for peace, and yes pie will do the trick. Sometimes a little sweet doesn’t hurt but only makes things better! I just wish you were closer so we could see you more!! Thank you for your love & support!